The U.S. car rental market is anticipated to hit $20.1 billion this year, with 95 percent of that anticipated revenue split amongst only nine brands according to Phocuswright. The projected industry growth only increases the potential for car rental companies to tap into this business. 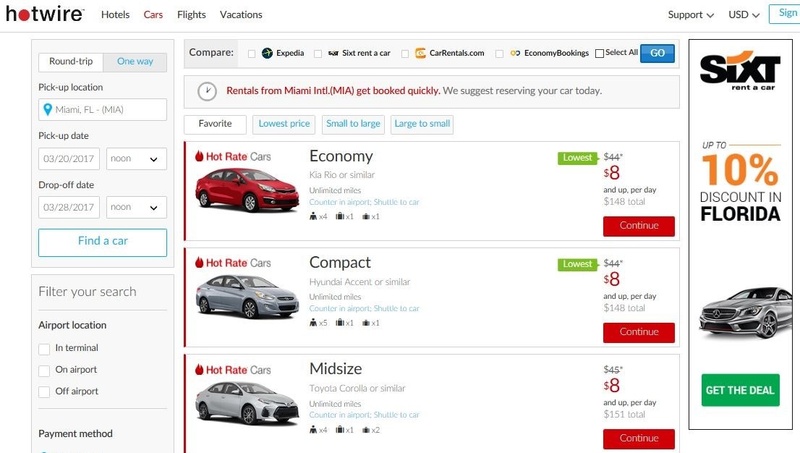 Likewise, with such a consolidated industry, anyone willing to innovate has an opportunity to reach, influence, and convert American car rental shoppers. Taking advantage of this trend, a leading global car rental company based in Germany, Sixt, launched a digital media campaign with us. At its heart was an effective marketing strategy, with four key components, that helped them take a bite out of this $20.1 billion pie. The digital media campaign used display media to reach American shoppers that were searching for destinations in the Unites States. Utilizing our exclusive first-party travel behavior and intent data, they targeted airport codes in key cities around the nation, like: Miami, Dallas, Phoenix, Atlanta, and Los Angeles. By expanding their targeting to these airport codes, they were able to capture a wider set of qualified travelers. The creative ran across our broad network of U.S branded sites: Expedia®, Travelocity®, Orbitz®, CheapTickets®, and Hotwire®. Advertising across these sites with the right targeting ensured that their branded message appeared in front of travelers at the right time in the purchase journey. Another hallmark of the digital media campaign was the dedicated offer page. Optimized for all devices, the offer page made booking quick and easy. Sixt saw a return on ad spend (ROAS) across all the branded sites that ranged all the way up to 6.9:1 on desktop. For mobile, the ROAS ranged all the way to 10.1:1. The campaign also realized click through rates as high as 2.5 percent for desktop and 1.1 percent for mobile. With this thoughtful marketing planning and execution in place, Sixt is on its way to grabbing a larger piece of the $20.1 billion pie. And with a renewed and increased investment, their share of this market is likely to keep growing. While their success is exemplary, it isn’t limited to the car rental industry. To learn how you can connect your brand with travelers through effective planning, targeting, and creative execution, check out our campaign success stories . As a director for North America at Expedia Group Media Solutions, Derek Price drives business development with his team, and delivers creative and innovative digital media campaigns for partners on the network of leading travel brands across Expedia Group, Derek and his team work closely with travel and non-travel U.S. marketers as well as international destinations with U.S. representation. 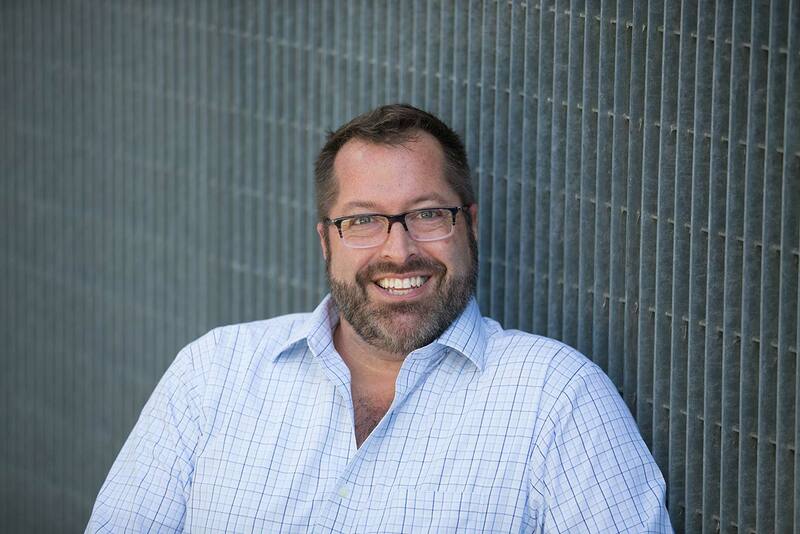 With more than 20 years in the travel industry, Derek has previously held roles from market management to media sales at online travel agencies (OTAs) and travel marketing companies, including Travelocity, Orbitz and Sojern. When not traveling with his team to meet with partners, Derek splits his time between New York City and Ft. Lauderdale, FL.